The finale is almost upon us! 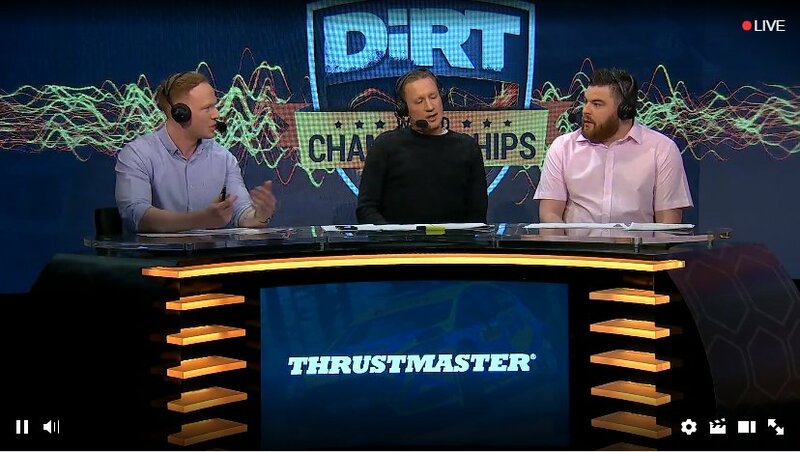 The Volkswagen R DiRT World Championships final, which will take place on Saturday 26th May at Silverstone as part of the inaugural Speedmachine festival, will pit the fastest six DiRT 4 players in the world against each other live on Motorsport.tv and Twitch from 2pm BST. 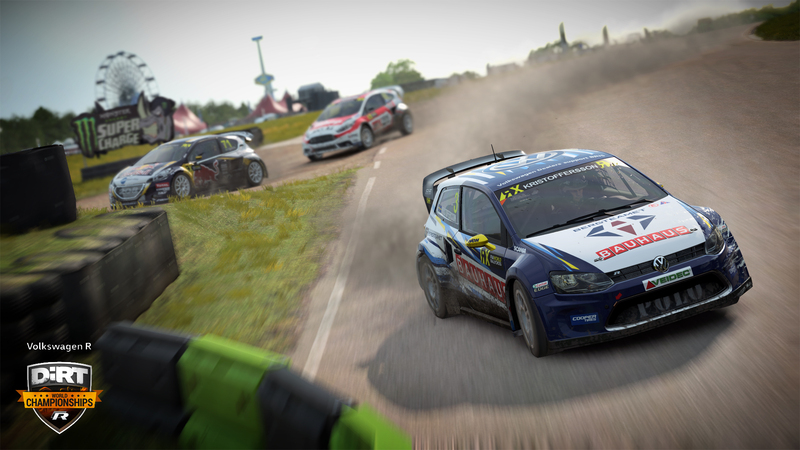 The partnership with Volkswagen R will see the players drive the Volkswagen Polo R Supercar during the three rallycross events in the final as well – and as well as that, you’ll see lots of pretty Volkswagen R branding appear throughout the game and during the stream. The final takes place at Speedmachine, the British round of the FIA World Rallycross presented by Monster Energy, at Silverstone (www.speedmachine.com). We’re super proud to have such an impressive headline sponsor on board for the series, and we can’t wait to see the Volkswagen Polo R Supercar in action – both in game and in real life. We didn’t stop there, though – we also signed further sponsorship agreements with Acer Predator, Playseat and Thrustmaster – all of whom will provide equipment for the final event at Speedmachine. … So now’s the time to pick your horse and back it! The winner of the Volkswagen R DiRT World Championships will get to test drive an RX2 car, an Acer Predator Orion 9000 gaming PC, a DiRT Playseat and Thrustmaster wheel – so with so much up for grabs, we’re sure the racing is going to be the best and most fieriest yet. Bring it on!